We envision a world free from the false hope of communism. The Berlin Wall fell in 1989, but communism didn’t. One hundred years after the Bolshevik Revolution, one fifth of the world’s population still lives under single-party communist regimes in China, Cuba, Laos, North Korea, and Vietnam. Moreover, communist regimes commit the worst human rights abuses on the widest scale in the world today. Communism promises to make everyone equal, but delivers radical inequality. Every time it is tried, it ends either in economic collapse or a police state. From the famines, purges, and gulags of Soviet Russia to Mao’s Great Leap Forward and the Killing Fields of the Khmer Rouge—from the 1989 Tiananmen Square Massacre to the Castro regime’s 2012 murder of Cuban democracy activist Oswaldo Payá—communists have killed more than 100 million people over the past century. Countless more suffered and suffer still. Shamefully, the free world never demanded a moral reckoning for the crimes of communist regimes. Those witnesses with a living memory of 20th century communism are passing away. And an entire generation of Americans is open to collectivist ideas because they don’t know the truth. At the Victims of Communism Memorial Foundation, We tell the truth about communism because our vision is for a world free from the false hope of communism. Our mission is to educate this generation and future generations about the ideology, history, and legacy of communism.  The Victims of Communism Memorial Foundation is an educational and human rights nonprofit organization authorized by a unanimous Congressional Act, which was signed as Public Law 103-199 by President William J. Clinton on December 17, 1993. From 2003 to 2009, President George W. Bush was Honorary Chairman of the Foundation. On June 12, 2007, he dedicated the Victims of Communism Memorial in Washington, D.C.
Every third week of July we mark National Captive Nations Week. Established by Public Law 86-90 in 1959 under President Dwight D. Eisenhower, it is a time set aside to recognize those peoples and nations suffering under communist and other totalitarian regimes. Dissidents, family, and friends gather at the Victims of Communism Memorial in Washington, D.C. for a vigil commemorating the Tiananmen Square Massacre.